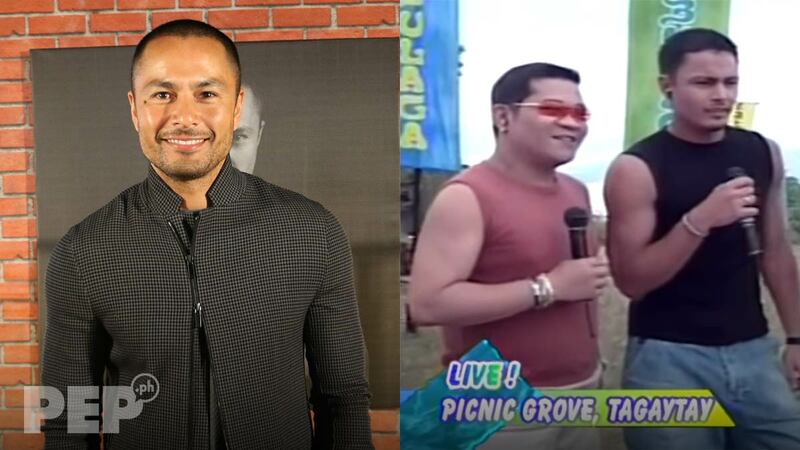 Derek Ramsay appears in his first Station ID with GMA-7. He is set to be paired with Andrea Torres in the upcoming teleserye titled The Better Woman. 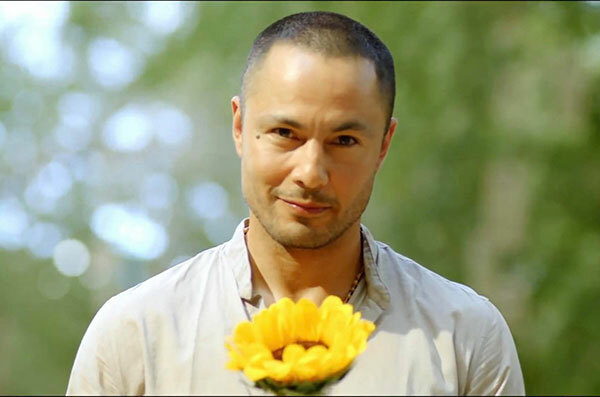 Derek Ramsay makes his first appearance in a GMA-7 Station ID. He is part of GMA-7's summer Station ID titled "Basta't Ka-Summer Kita." The actor appears in a Kapuso SID after six years of being a Kapamilya. The Station ID features the stars of upcoming Kapuso shows to be launched during the second quarter of 2019. For Derek's first Kapuso show, he will be paired with Andrea Torres in the teleserye titled The Better Woman. Andrea is set to play a dual role in this upcoming Kapuso drama series. The Better Woman is Derek's first project after he signed up with the Kapuso Network on April 3. 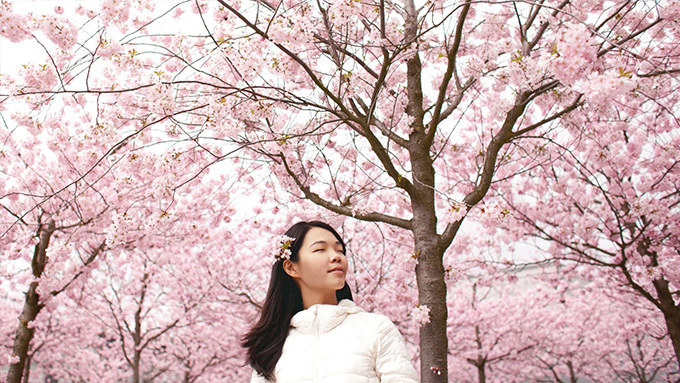 An airing date for The Better Woman has yet to be announced. 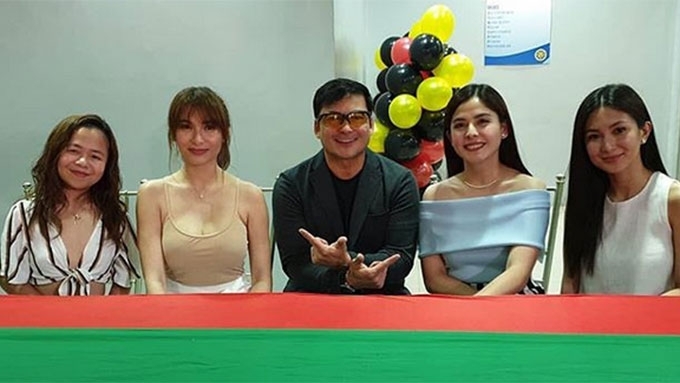 Jennylyn Mercado and Gabby Concepcion are teaming up for the first time via GMA-7's upcoming prime-time series, Love You Two. They will be joined by former TV5 actress Shaira Diaz and Solenn Heussaff. Love You Two, which also features Clint Bondad and Jerald Napoles, is set to premiere on April 22. This is the first teleserye of Clint, who used to be part of ASAP's Coverboys. Sanya Lopez is set to top-bill an afternoon series titled Dahil sa Pag-ibig. Formerly titled Blood Money, she will be joined by Benjamin Alves, Winwyn Marquez, and Pancho Magno. During the story conference of Dahil sa Pag-ibig, it was announced that Rocco Nacino will be paired with Sanya. The network later decided to replace Rocco with Benjamin in the role of Sanya's leading man. GMA-7 has yet to announce the official airing date of Dahil sa Pag-ibig, but it is rumored to replace the afternoon series, Inagaw na Bituin. The stars of the ongoing afternoon series Bihag were also at the Station ID. The cast of Bihag includes Jason Abalos, Max Collins, Sophie Albert, Neil Ryan Sese, Mark Herras, and child star Raphael Landicho. How did Bihag pilot episode fare in the ratings game?